Welcome to the next installment of our regular update where we report on research from the world of immunology, highlighting work from BSI members that has hit the headlines over the past few weeks. ​Dendritic cells and monocytes are classes of white blood cell found in the human blood that play a central role in the innate and adaptive immune systems. There are multiple subtypes of each class of cell which have previously been characterised by marker based assays. However, a recent study published in Science has identified new subtypes of these cells using a novel technique called single-cell RNA sequencing. 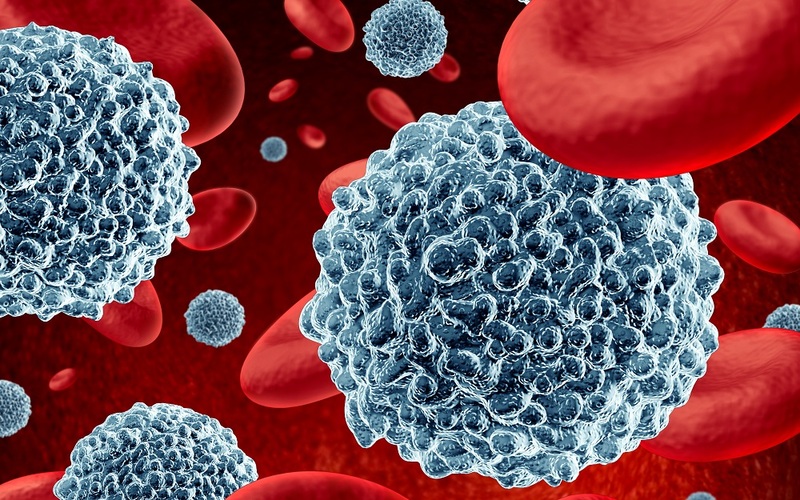 By analysing the genomic expression pattern of individual cells, the Wellcome funded researchers were able to detect two new dendritic cell subtypes, and two new monocyte subtypes. They also revealed a new progenitor cell that was previously unknown. This new technique is much more powerful than traditional methods of characterisation and the discovery of new subtypes led the researcher to revise the current taxonomy of these cells. These findings are part of the Human Cell Atlas Initiative and a similar strategy could be used to identify further cell types in the immune system. Researchers at University of Edinburgh’s Roslin Institute and the University of Manchester, have discovered that damage to immune cells during a stroke could explain why stroke patients are more susceptible to disease. The study, published in Nature Communications, induced strokes in mice and detected a reduction in the antibody producing marginal zone B cells. The researchers found that these mice were at greater risk of catching bacterial lung infections. Loss of B cells was caused by the hormone noradrenaline which is released from nerves during a stroke and blocking noradrenaline protected the mice from infection. 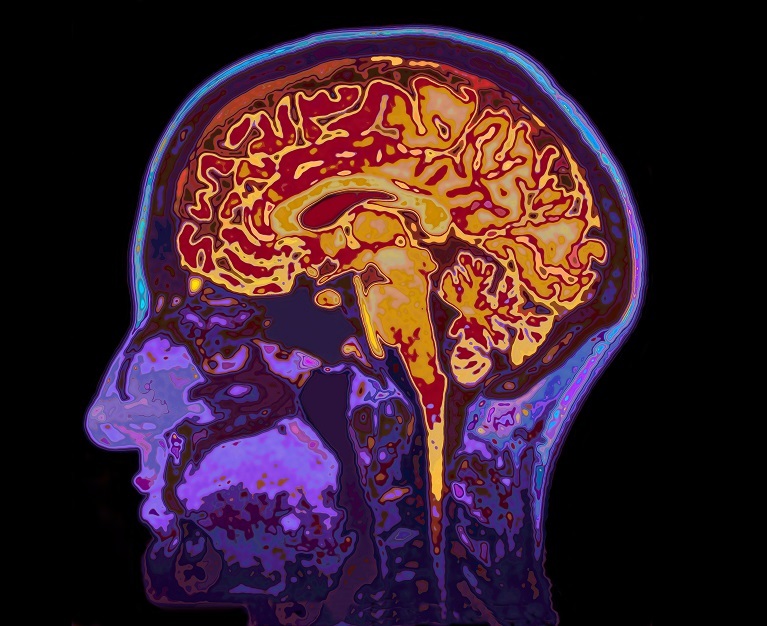 BSI member from The Roslin Institute, Dr Barry McColl, said, "Our work shows that stroke has damaging effects on the normal ability of the immune system to protect us from infections such as pneumonia, which are particularly life-threatening in stroke patients. This could partly explain why people who have strokes are so prone to getting infections. We now plan to build on our findings by developing and testing new treatments that can block or bypass these immune deficits with B cells a particular target"
Increases in antibiotics resistance have made tuberculosis (TB) one of the world’s biggest health challenges. Researchers at the Francis Crick Institute have discovered a novel natural mechanism used by the immune system to kill the TB bacteria, which could help scientists develop a non-antibiotic alternative treatment to the disease. 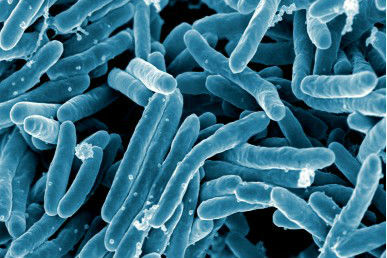 TB is caused by the bacteria Mycobacterium tuberculosis. Macrophages respond to the infection by engulfing M.tuberculosis and securing it in a tightly packed compartment called a phagosome, where it is held until it can be destroyed. However, the bacteria can escape the phagosome by puncturing holes in the membrane, allowing the bacteria to leak out and kill the cell. The researchers used fluorescent markers to tag macrophage-related proteins and monitored cells in real-time after infecting them with TB. They found that the phagosomes of TB infected cells could become enlarged, which prevented M.tuberculosis from damaging the phagosome. This allowed the enough time for toxins to enter the cell and kill the bacteria before it could escape. They determined that this increase in phagosome size was caused by the Rab20 protein delivering additional material to the phagosomal membrane. Lead researcher of the study, Dr Maximiliano Gutierrez, said, "A very high proportion of people that are likely exposed to M. tuberculosis, are able to clear the infection without developing full-blown TB. It is possible that the body's natural mechanism to enlarge phagosomes plays a part in this." The research was done in collaboration with scientists at the University of Oslo, the Max Planck Institute for Infection Biology in Germany and the Radboud Institute for Molecular Life Sciences in the Netherlands and published in Cell Host and Microbe.